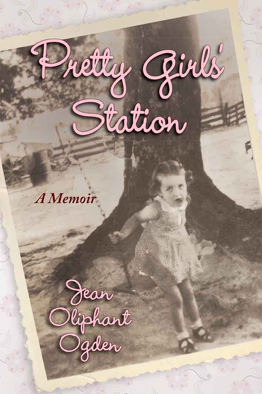 Jean Oliphant Ogden wouldn't trade growing up during the simpler times of the mid 1900s, in a small Southern mill town, for all the grits in Dixie! A former Gaffney High School beauty queen and cheerleader, Jean wanted to share those memories and more. 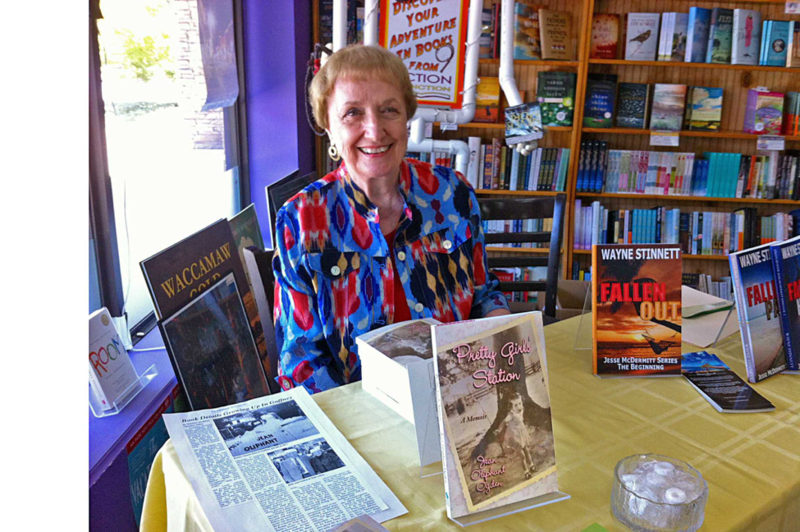 She found Middle River Press to help her with the final details of editing, publishing, and design.